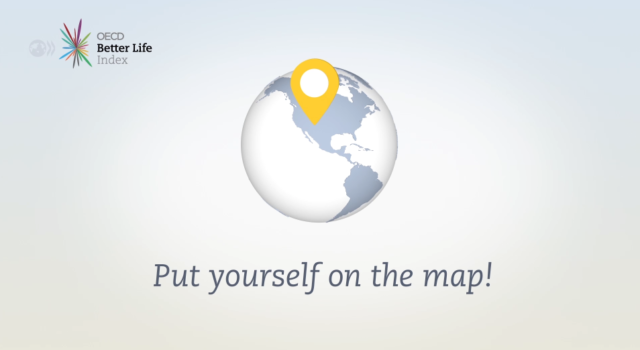 We are glad to showcase our latest corporate animation project, produced for the Organization for Economic Co-operation and Development (OECD). 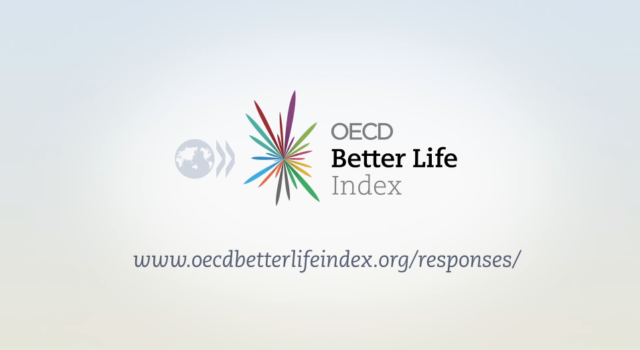 The Better Life Index is a way of measuring what matters most to the general population, in an effort to increase the quality of life. 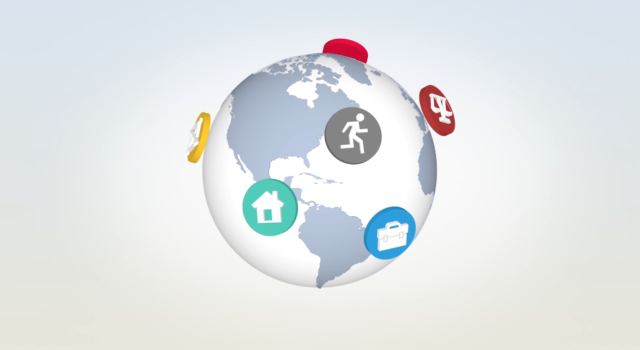 We used some 3D elements along with 2D graphics and texts to portray the information needed to communicate what the Better Life Index was all about, enjoy. 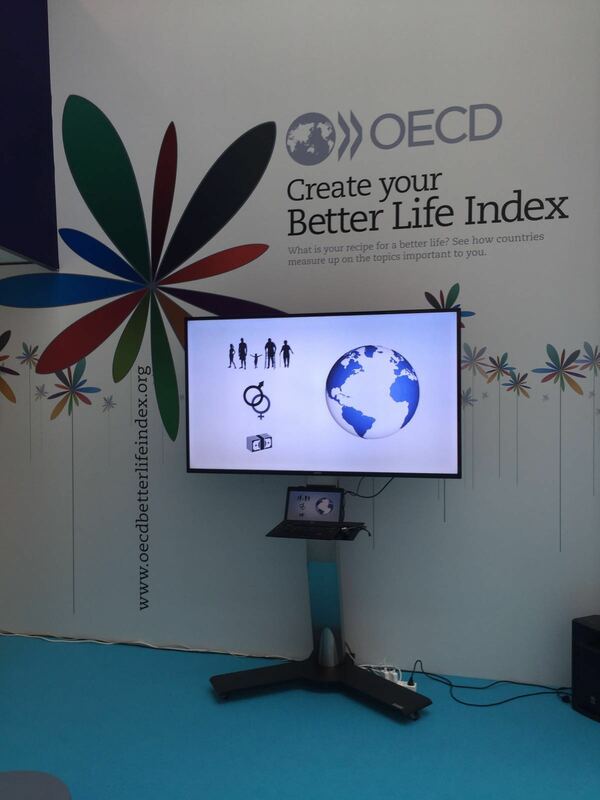 This animation was featured in a stand at an annual event organized by the OECD in Paris, France.